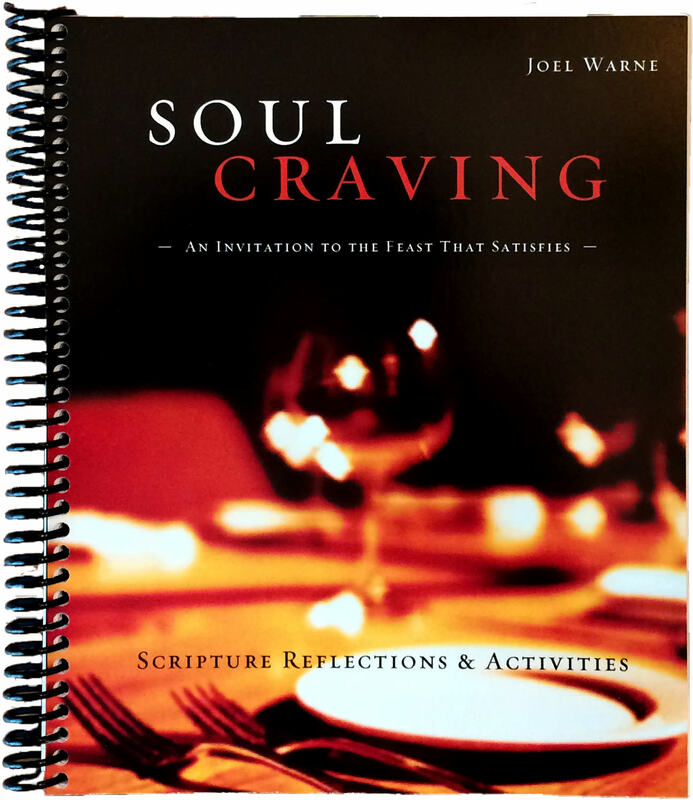 This wonderful devotional resource offers reflective, interactive Bible meditations for each session of the Soul Craving class or small groups, room for journaling and notes, and a variety of spiritual formation activities and resources. The Soul Craving Scripture Devotional is a perfect companion for daily times of retreat with God. For classroom, small group or personal use.